The shooting took place at a Ben E. Keith Foods distribution center. A woman opened fire at a large food warehouse in Texas early Monday, killing a manager and injuring a fellow employee, authorities said. 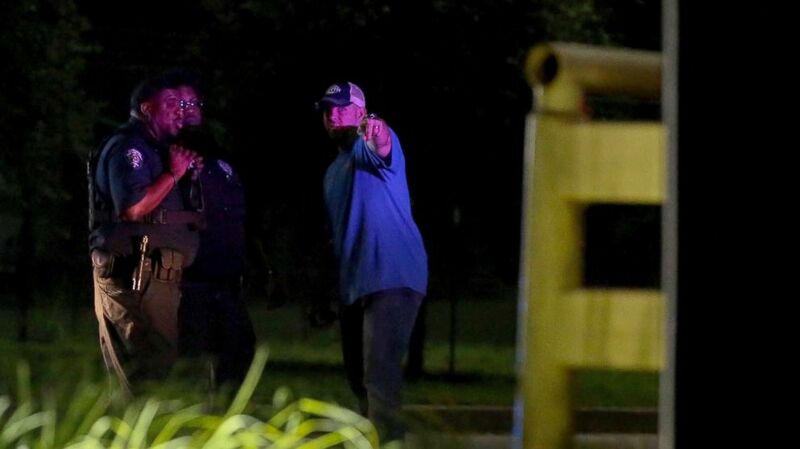 The alleged shooter, an employee of the warehouse, also died after the incident and subsequent shootout at the Ben E. Keith Foods building in Missouri City, about 20 miles outside of Houston, police said. 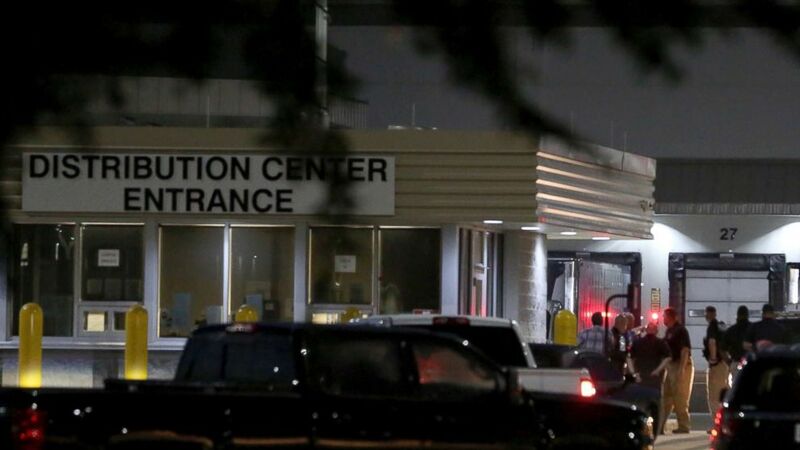 Employee Kristine Peralez allegedly shot the two victims around 2 a.m. when about 20 to 25 employees were in the facility, according to the Missouri City Police. (Yi-Chin Lee/Houston Chronicle via AP) Authorities investigate the scene after a deadly shooting at Ben E. Keith distribution center, Aug. 20, 2018, in Missouri City, Texas. Responding police engaged the suspect in a shootout and she later died, Missouri City Police Chief Mike Berezin said at a news conference. Warehouse manager Francisco Reyes was shot and died at the scene, police said, and employee Fredencio Janas was hospitalized to be treated for a gunshot wound to his leg. The suspect's motive is unclear, Berezin said. "A SWAT team conducted an extensive search of the building and no additional suspects or victims were discovered,” Berezin said in a statement. About 431 people work at the facility, police said.